mosquito barrier spray that is 100% effective at protecting your house. Say goodbye to ticks, mosquitoes, fleas, and gnats.  Sign up for RED CARPET’S BARRIER Spray treatment and one of our professional technicians will come out. Atrained technician will treat your yard with an effective barrier spray that eliminates biters for 21 days. 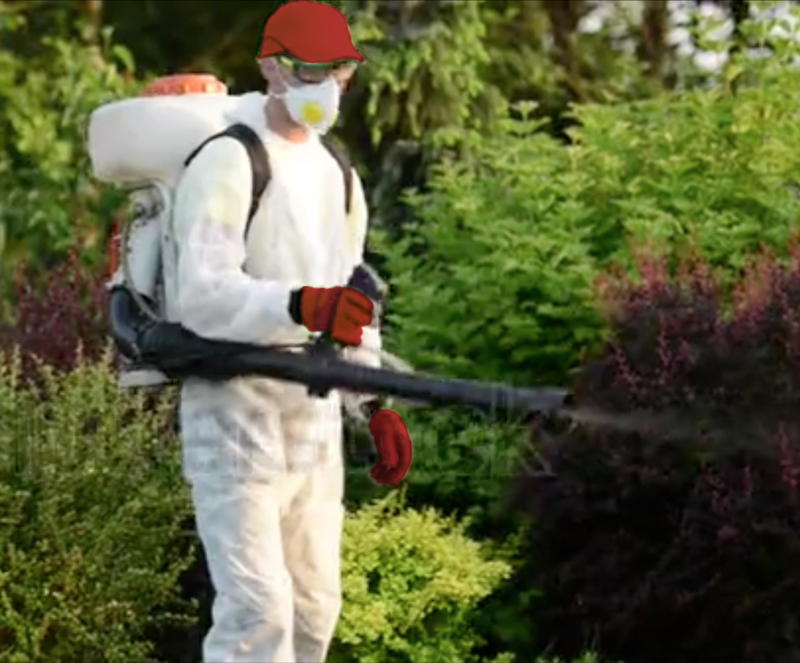 Using a backpack sprayer designed for precise application, your technician targets shrubs and plants with a barrier spray that kills mosquitoes on contact and bonds to foliage, where it acts as a mosquito repellent for weeks to come. Our professional grade barrier spray will protect your property for 21 days. 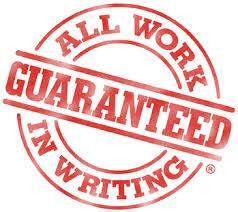 Each treatment is back by our 100% Risk Free Money Back Guarantee. If you aren’t fully satisfied, we will re-apply treatment free of charge. If you are still dissatisfied for any reason, we will provide a FULL refund. No hassles, no hurdles, no kidding.